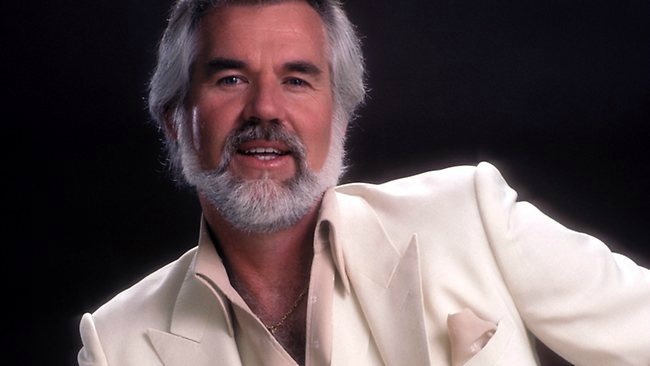 At the dawn of the ‘80s, as outlaws and urban cowboys staked their turf on either side of the country and pop fence, Kenny Rogers bridged the divide. While he’d flirted with the pop charts before, with “Lady”—composed and produced by another proven hitmaker of the era, Lionel Richie—Rogers assumed the sort of stature otherwise reserved for music’s unmitigated superstars. 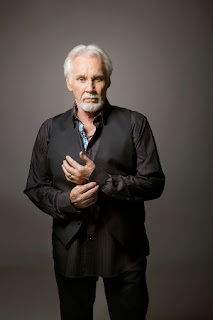 Indeed, the rhapsodic ballad broadened his audience to an unprecedented degree, while at the same time heralding even more crossover collaborations to come, not only with Richie but also with likes of Barry Gibb (“Islands in the Stream”), James Ingram (“What About Me?”), and Richard Marx (“Crazy”), among others. 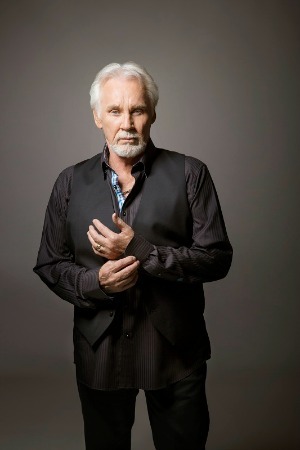 Now on the road for the final time, on a tour billed as The Gambler’s Last Deal, the 78-year-old music legend recently reflected on how his mainstream appeal—particularly how such crossover success hasn’t compromised his homegrown country music credentials—bears its roots in his earliest, most foundational experiences. In doing so, he reminisced on how his adolescent musical passion ultimately inspired one of the most celebrated careers in all of popular music.